The Eastern Kentucky University Intramural Sports Program offers a variety of fun and unique opportunities to its participants through sport leagues, tournaments, and special activities. Whether you’re a competitive and athletic sports enthusiast or looking for a daily source of exercise, Intramural Sports provides a variety of activities for all areas of interest and ability. Compete with friends, colleagues, or sign up as a free agent; there are no additional fees to participate. 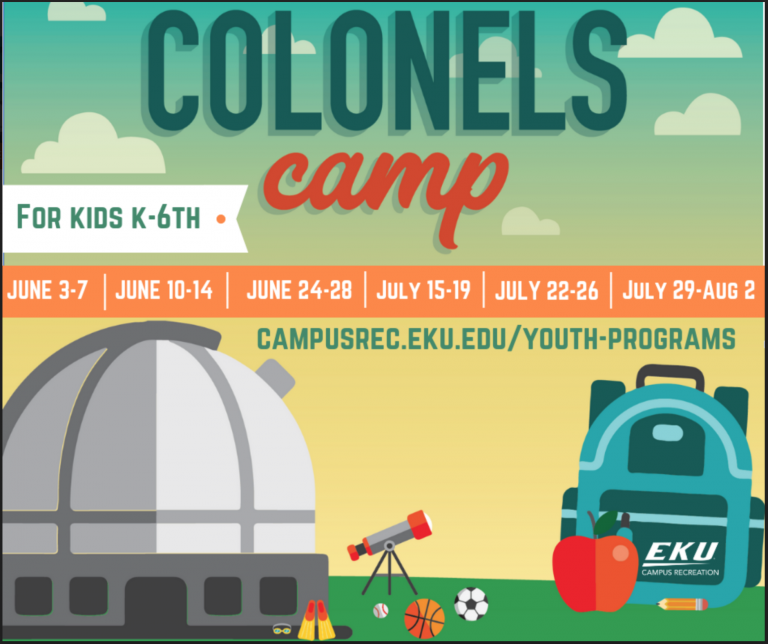 All participants must be an EKU Student, Faculty, Staff, or Alumnus with a FWC Membership to participate. In order to participate in EKU Intramural Sports go to mycampusrec.eku.edu , sign in using the EKU Student/Faculty/Staff login button, then click on Intramurals. 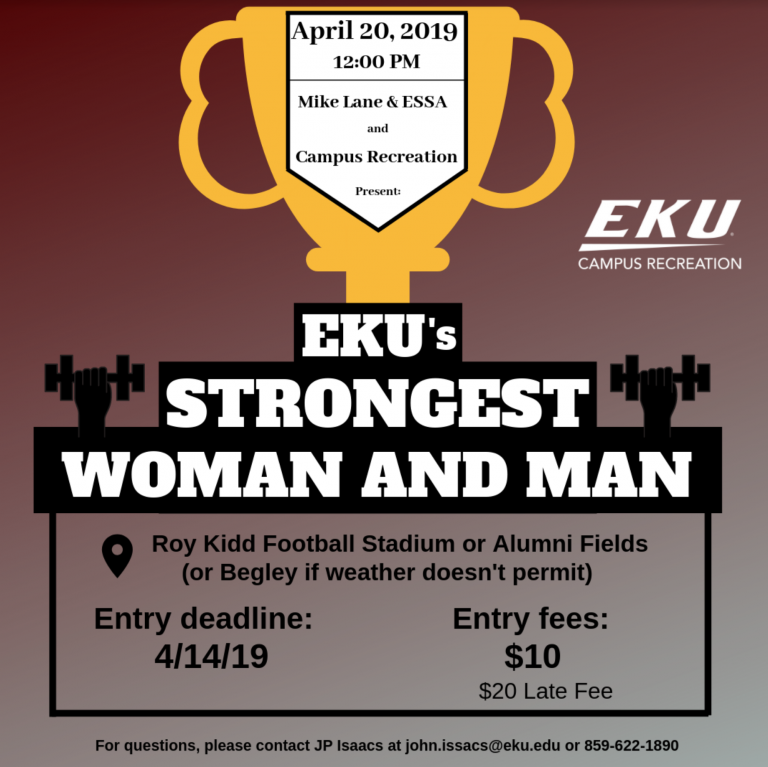 Any eligible participants without a EKU email (alumni), please contact the Intramural Sports office for assistance and approval. If you have already purchased a membership and created an account on mycampusrec, then you are ready to either create your own team, join a team, or join as a free agent!